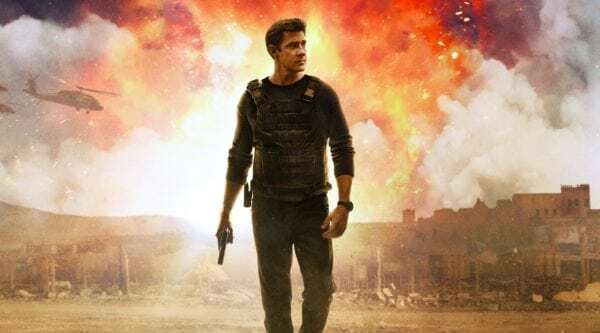 Having already renewed it for a second season well ahead of its premiere, Amazon certainly seemed confident that it had a hit on its hands with Tom Clancy’s Jack Ryan, and that faith has proven to be well founded as the show has delivered the biggest launch for an Amazon Original Series to date. According to data tracking company 7Park Data (via The Wrap), 37% of Amazon Video viewers watched the John Krasinski-headlined series in the first month following its premiere, which is a huge increase on the average audience share of 9% for new shows. 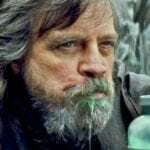 Those figures are also up considerably from the second-placed The Man in the High Castle on 23%, followed by Hand of God (22%), Sneaky Pete (19%), The Grand Tour (18%) and Mozart in the Jungle (14%). 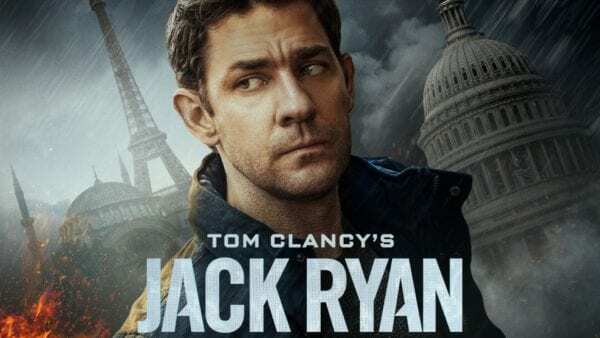 Tom Clancy’s Jack Ryan sees Krasinski taking on the title role as CIA analyst Ryan, who finds himself wrenched from his desk job and into the field when he uncovers suspicious bank transfers linked to an Islamic terrorist. The second season will pit him against the forces in power in a dangerous, declining democratic regime in South America. The first season of Tom Clancy’s Jack Ryan is available now on Amazon Prime.